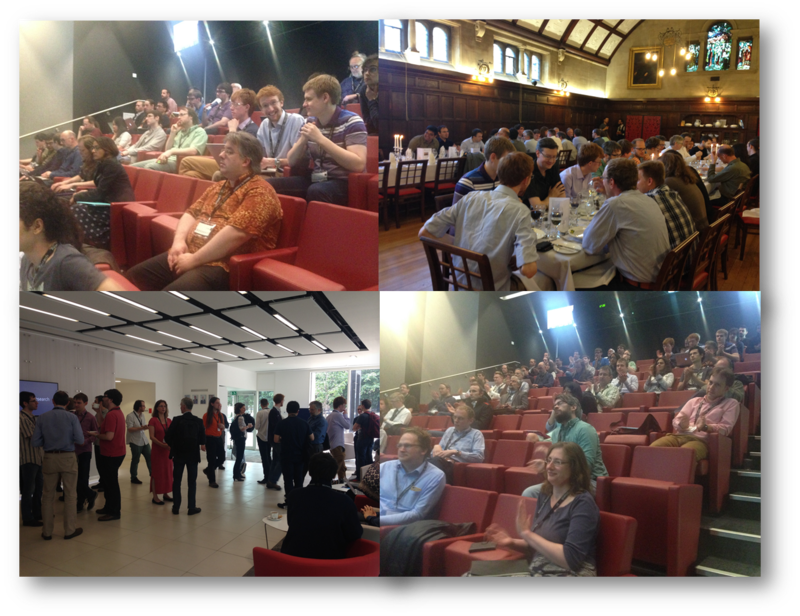 FMATS4 was successfully held at Microsoft Research Cambridge on 11 and 12 June 2015. The event was attended by more than 65 participants comprising researchers, industrialists and government employees, and included specialist talks on 15 different topics (see final programme). In addition to the specialist talks, we had bite-size introductions from six winners of the “PhD Prizes” and an open-discussion on the next steps. FMATS4 is supported by the Research Institute in Automated Program Analysis and Verification funded by GCHQ, EPSRC and BIS. Title: (mi)TLS 1.3: can cryptography, formal methods, and applied security be friends? There is no charge for the workshop, however registration is required. Complimentary tea, coffee, lunches and a workshop dinner will be provided, but participants are expected to make their own travel and accommodation arrangements. Please refer to your invitation email for registration link for attendance and dinner. Prizes to support PhD students attending FMATS4: The FMATS4 organisers have a limited number of £200 prizes to support PhD students attending the workshop. As there are limited spaces, the prizes will be awarded on a first-come first-served basis and at the discretion of organisers. All prize winners are expected to be present on both workshop days and give a short oral presentation. Prize winners who are in their second or later years of research are encouraged to prepare a poster on their research for display during the workshop. For previous FMATS webpages, click here. FMATS on Google+ and Facebook.